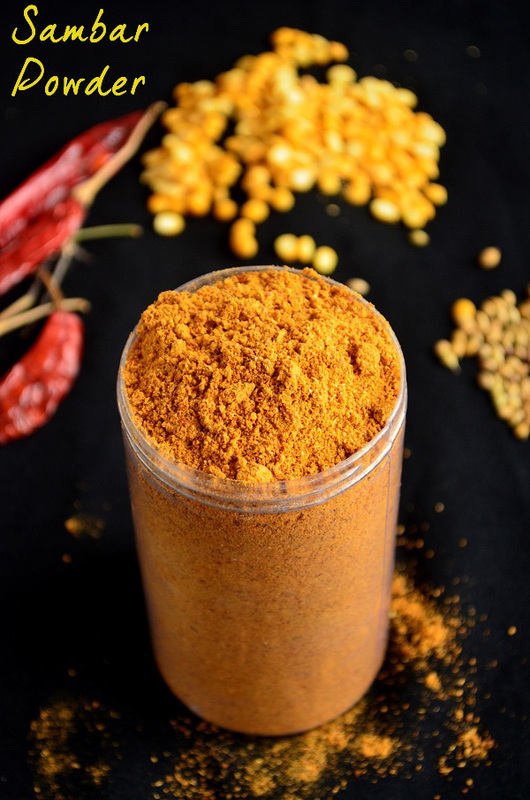 Sambar powder Recipe | Sambar Podi Recipe - Homemade Sambar powder is always better when compared to the store bought one. By making the sambar podi on our own, we can assure the quality and purity of the sambar powder which we use frequently at home. There is no doubt about the hygiene. 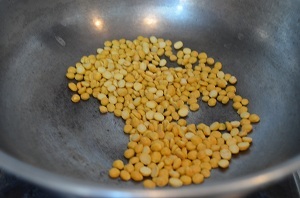 Sambar powder recipe given here requires no preservatives too. Still it has longer shelf life. 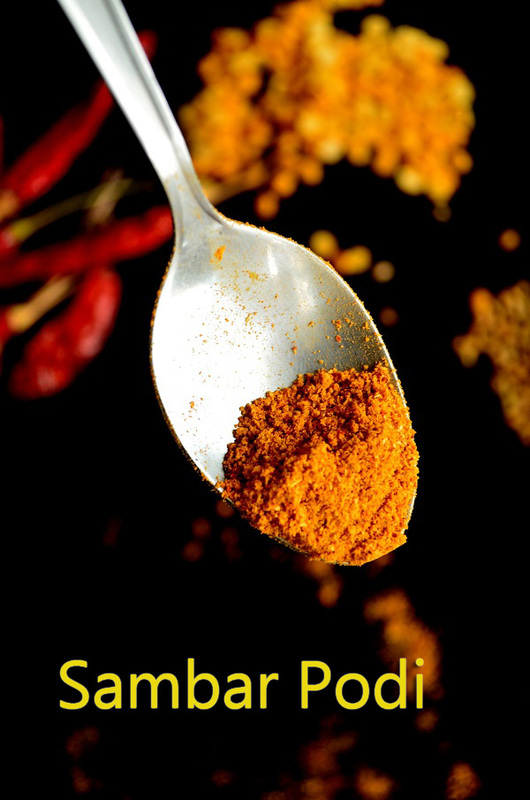 Homemade Sambar Powder Recipe - You have the flexibility to adjust the quantity of the ingredients you use according to your preference and taste. For example, if you want it to be more spicy, you can add more red chillies than the mentioned quantity in the below sambar powder recipe. I have not added pepper in this sambar powder recipe. 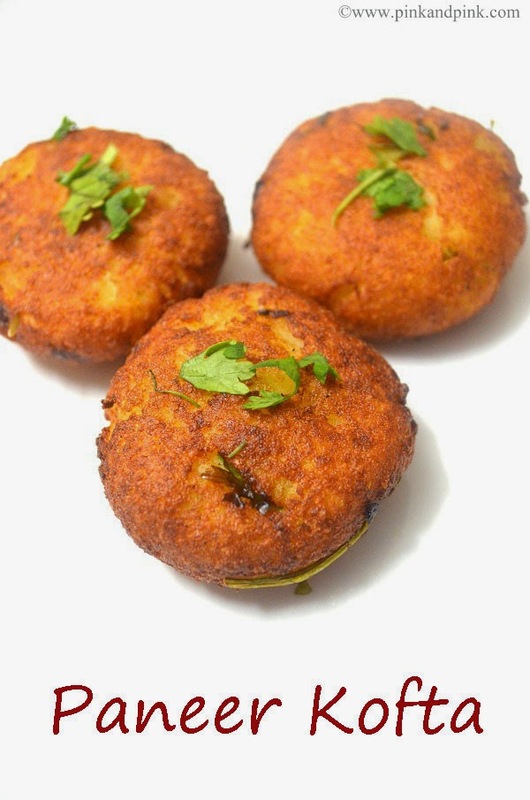 If you like, you can add while making sambar podi. 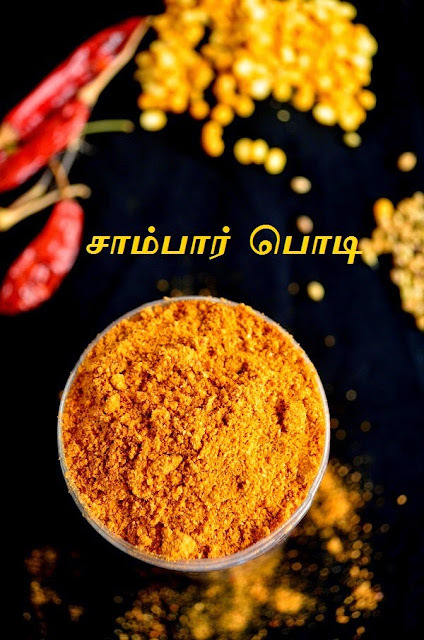 Color of the sambar powder or sambar podi(in Tamil) purely depends on the color of the ingredients and how you roast them. 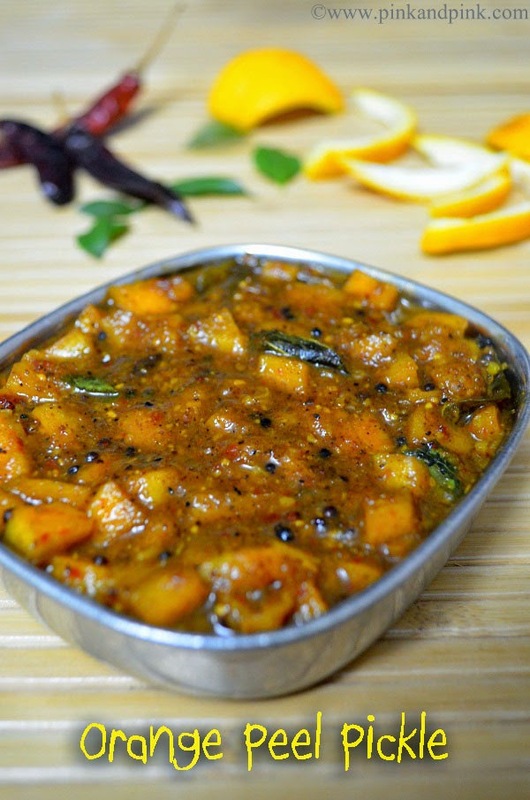 When you dry roast the ingredients, please do not roast it till they turn to dark brown color since the color of sambar powder will not have the hint of orange color if you do so. The sambar powder will be in brown color if you roast them too much. You need to roast only till nice aroma comes. 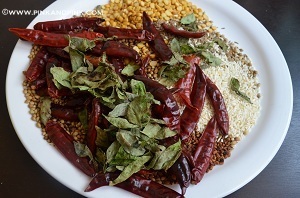 Also, the color of the sambar podi greatly depends on the variety of dry red chillies you use. Once you grind the sambar powder, please allow it to cool for sometime. Then store it in air tight container. 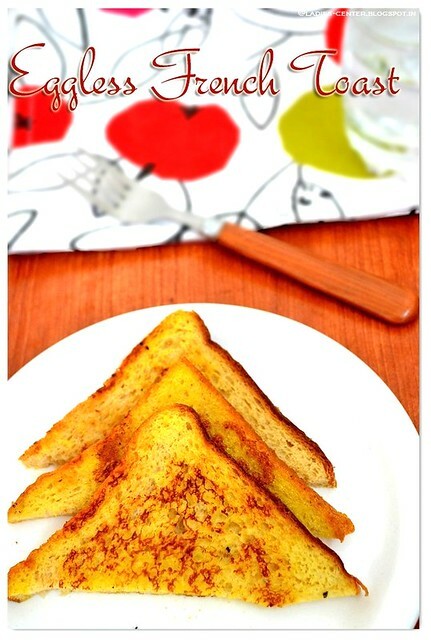 It is better to have a separate dry spoon inside if you use the powder frequently. Always use dry spoon to take the sambar powder from the container. 1. 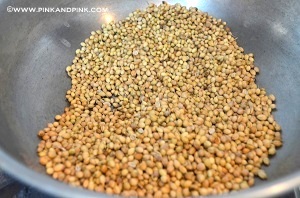 Dry roast coriander seeds till nice aroma comes. You do not need to wait till the color changes. Keep it aside. 2. Dry roast bengal gram(kadalai parupu in tamil) till nice aroma comes. You do not need to wait till the color changes. Keep it aside. 3. 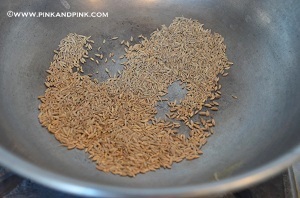 Dry roast cumin seeds/jeera till nice aroma comes. You do not need to wait till the color changes. Keep it aside. 4. 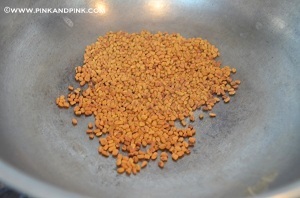 Dry roast fenugreek seeds till nice aroma comes. You do not need to wait till the color changes. Keep it aside. 5. 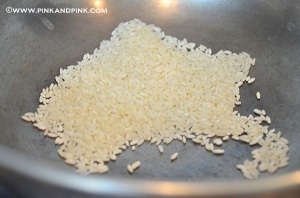 Dry roast rice till nice aroma comes. You do not need to wait till the color changes. Keep it aside. 6. 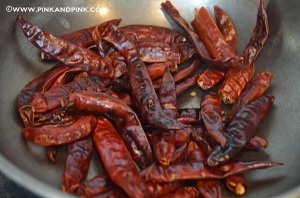 Dry roast dry red chillies till nice aroma comes. You do not need to wait till the color changes. Keep it aside. 7. 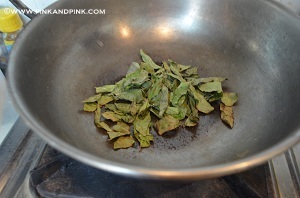 Dry roast curry leaves with asafoetida till curry leaves turn crispy. Keep it aside. 8. 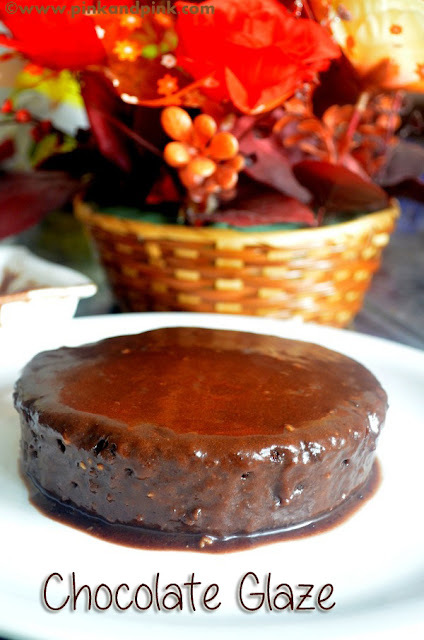 Allow everything to cool and grind in a mixie. You can also grind in a rice mill if you are making in large quantity. Store in an air tight container. Tasty Sambar podi is ready to use. While grinding in a mixie, do not grind it in one shot. Do not grind more than a minute at a time. Also, if the mixie becomes hot, leave it for a while before grinding again. Hope you find the sambar powder recipe | sambar podi recipe(sambar masala in hindi) very useful. Try it at home and let me know how your sambar powder turns out. 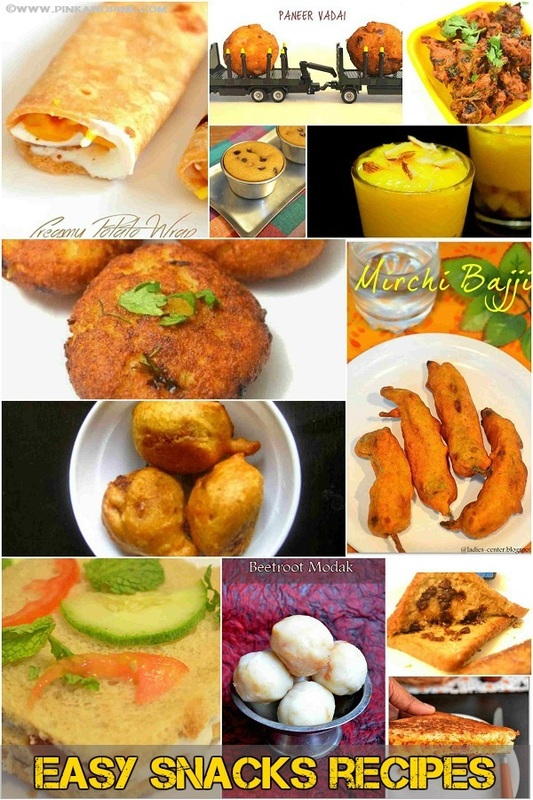 Such beautiful pictures and the podi looks great. Amazing and very well explained and informative post!